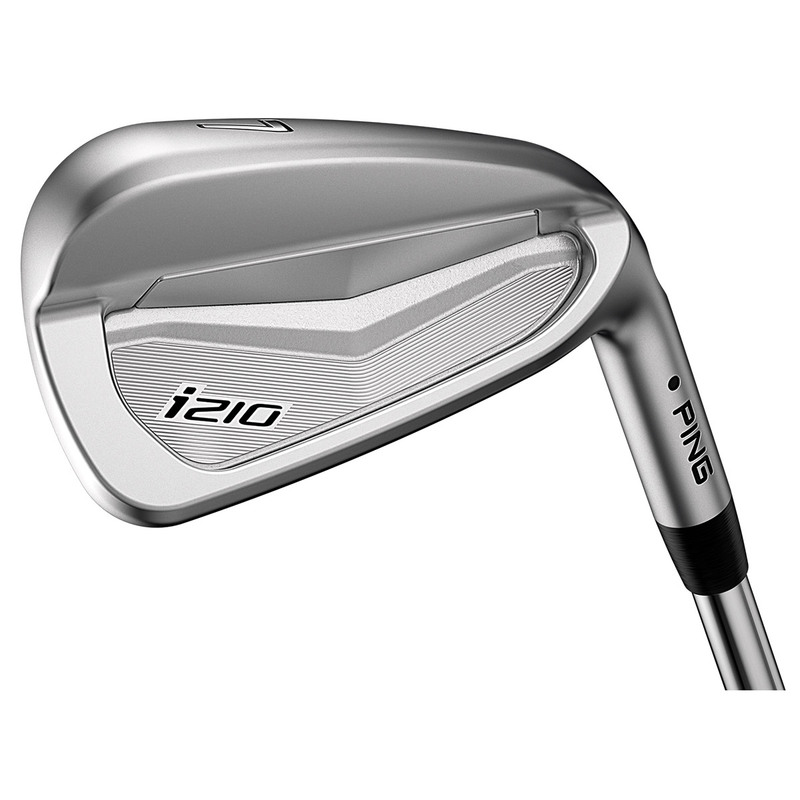 The i210 irons are an evolution of the highly successful i200 iron range, with enhanced features to get the very best from your play. 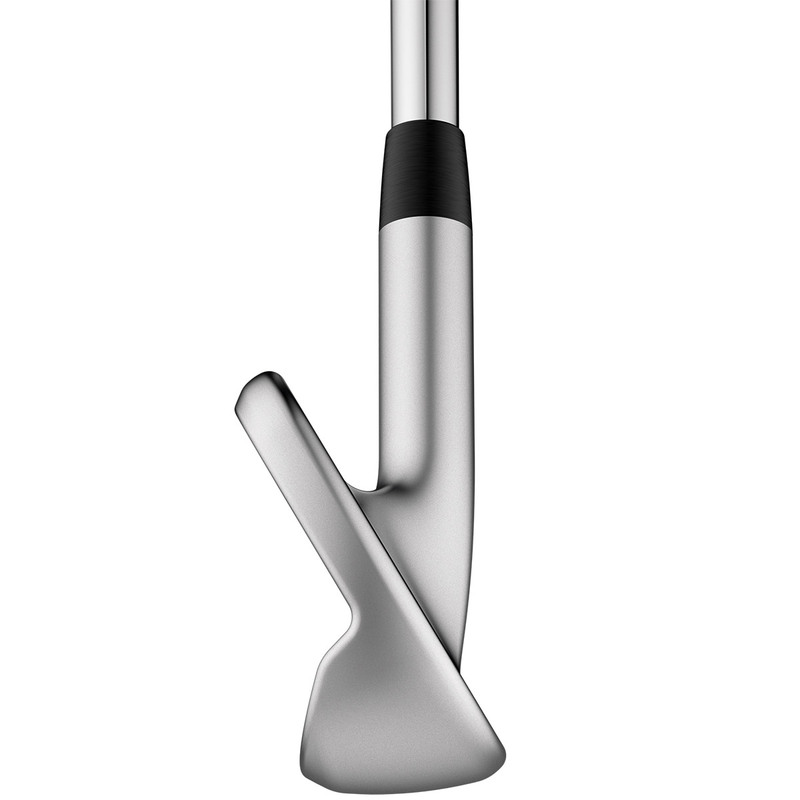 PING engineers have refined the profile of the iron, to enhance the sound and feel. This is thanks to a 30% bigger and 50% softer Activated Elastomer CTP Weight, which provides super responsiveness and a fantastic feel at impact. 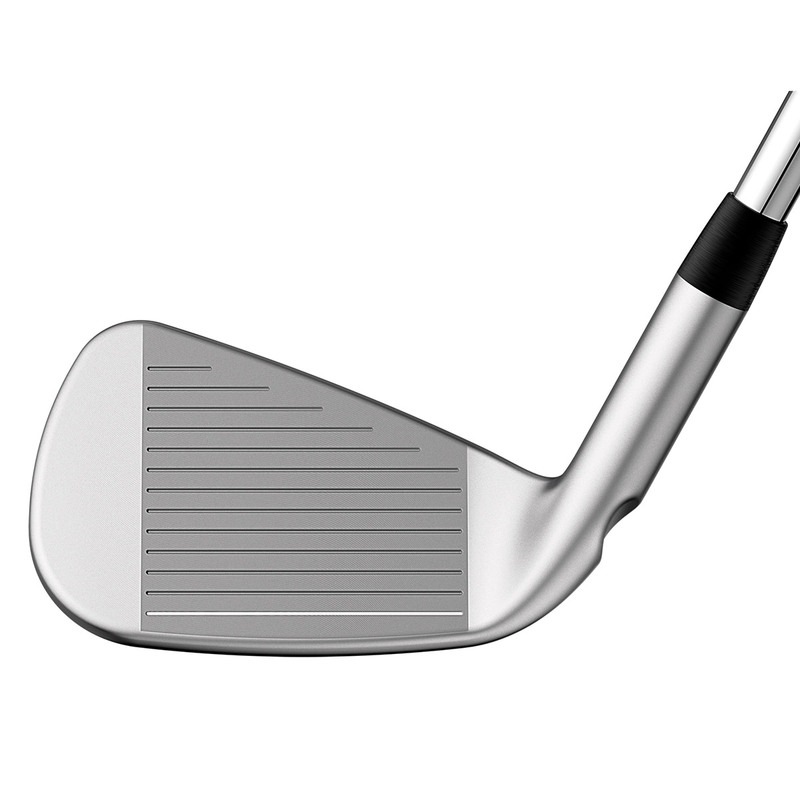 These irons offer the ideal set make up for the low-mid handicap golfer, with a progressive set design. High-launching long irons with thinner face that offer more forgiveness and distance, while the shorter irons have a blade style profile with optimised grooves for more control, allowing you to get the best performance from your iron game. 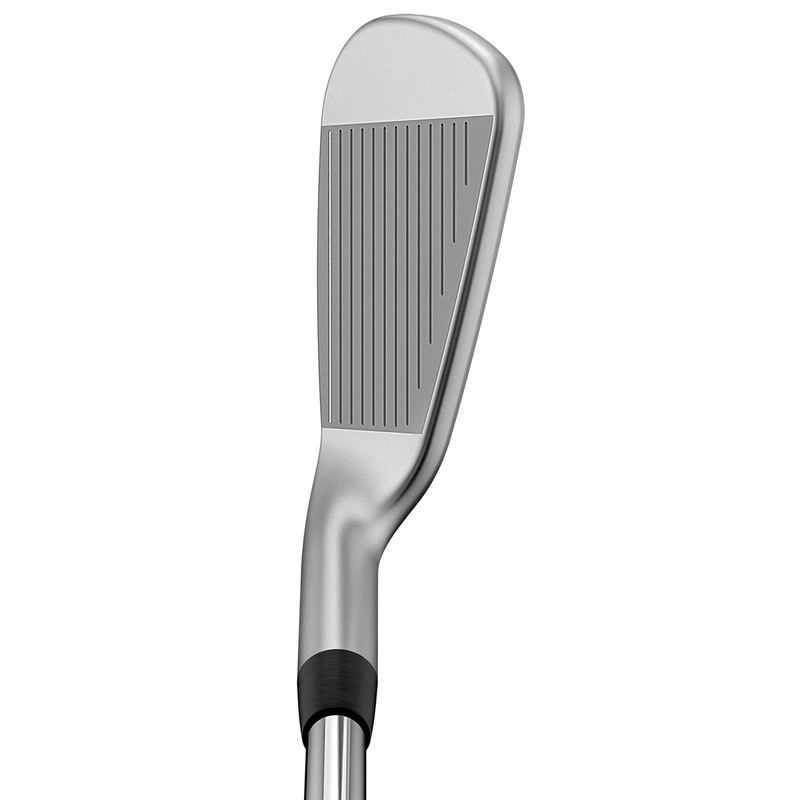 To give you more control and performance, the irons have been manufactured to the highest possible standard. With tighter tolerances to ensure the best possible grooves onto the club face, for improved spin and control consistency. 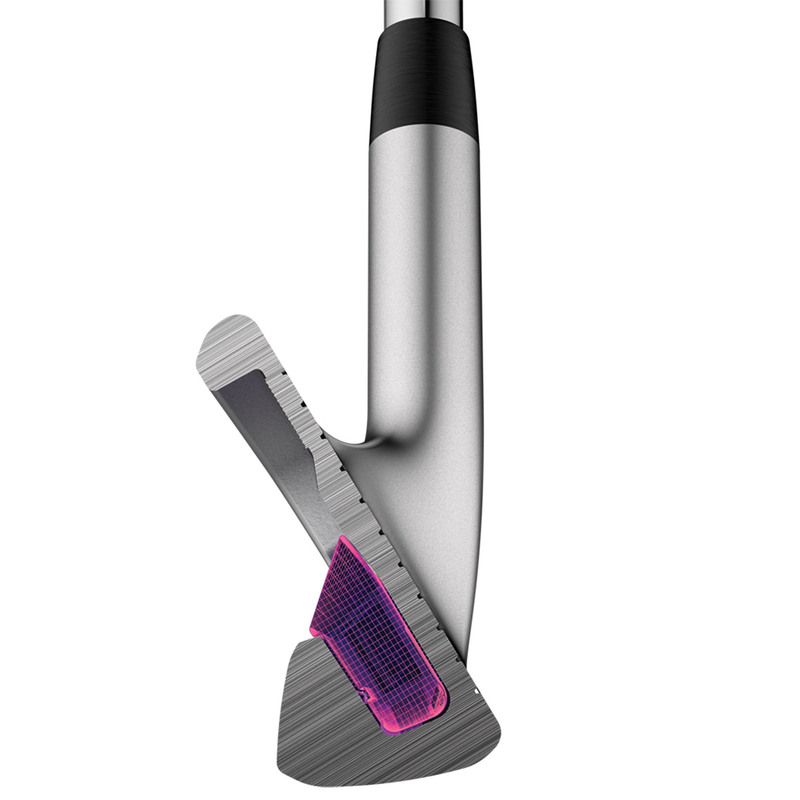 The PW and UW wedges feature the same groove technology as the Glide 2.0 wedge, with tighter groove spacing allowing for 1-2 more grooves that improve control on your shortest irons.